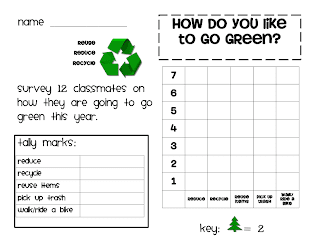 We have been told that the group we are getting next year are on an average LOW. 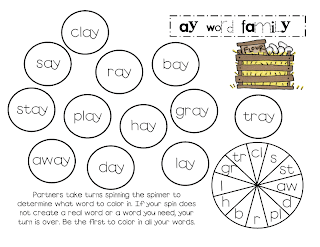 I know that I shouldn't be thinking about next year already, however, I have... and I think I'll take the first couple weeks to concentrate on word families. 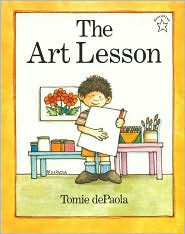 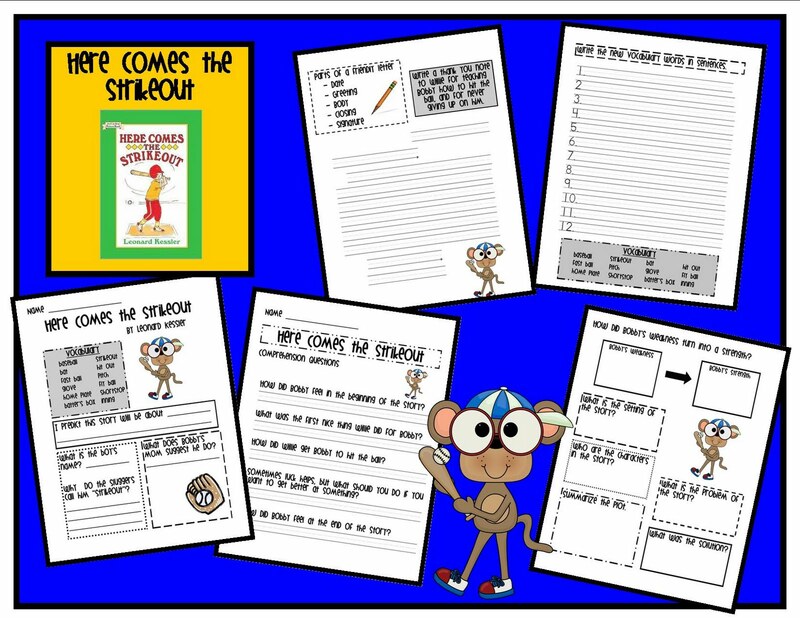 I plan to use literature that I have in my classroom library and these activities to cover some of my reading basics. 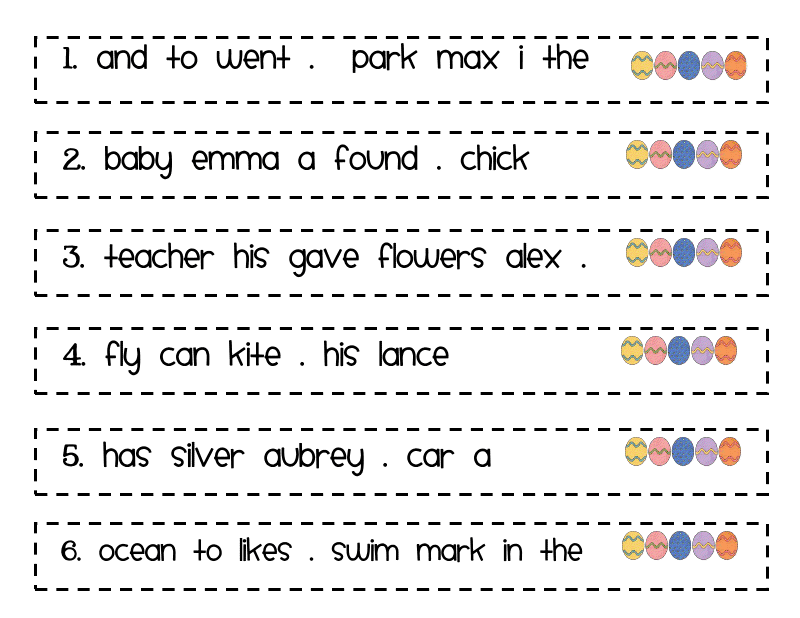 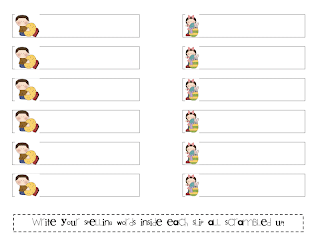 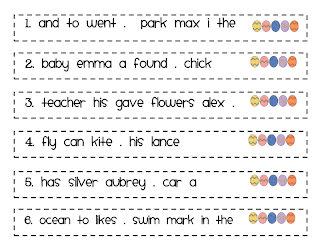 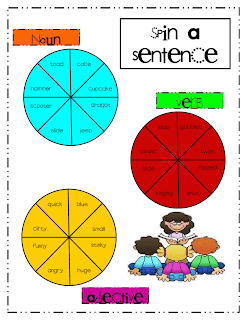 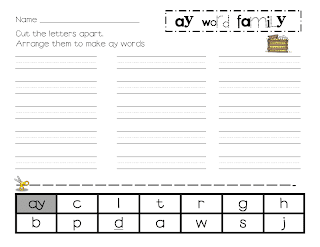 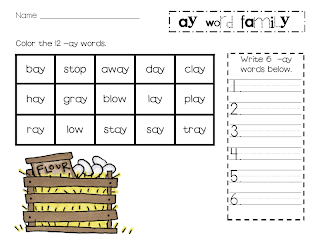 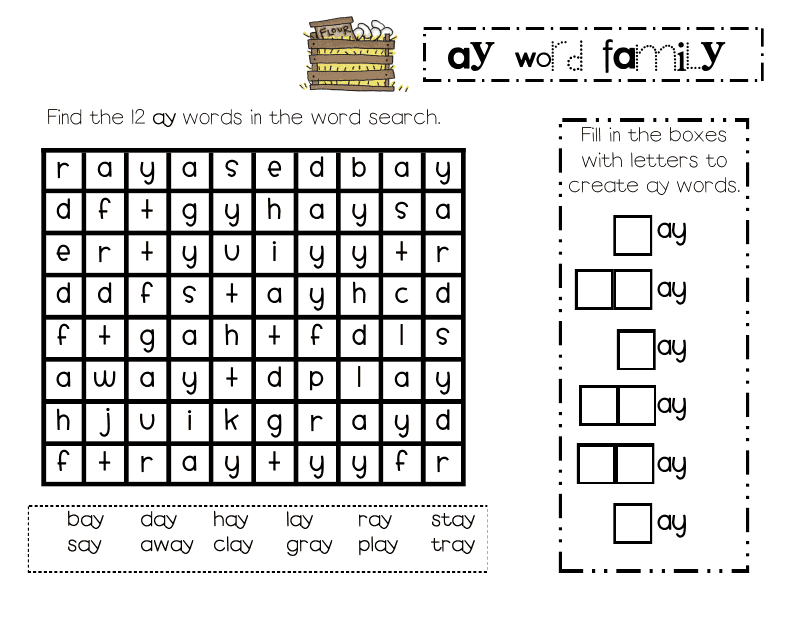 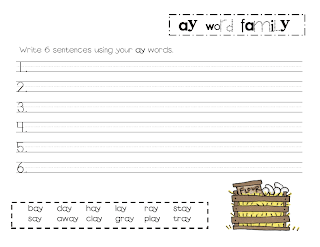 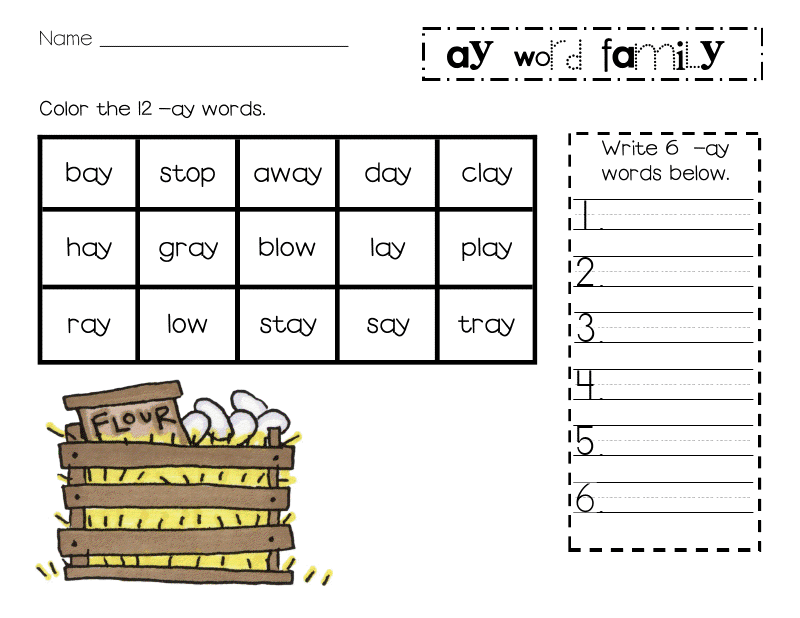 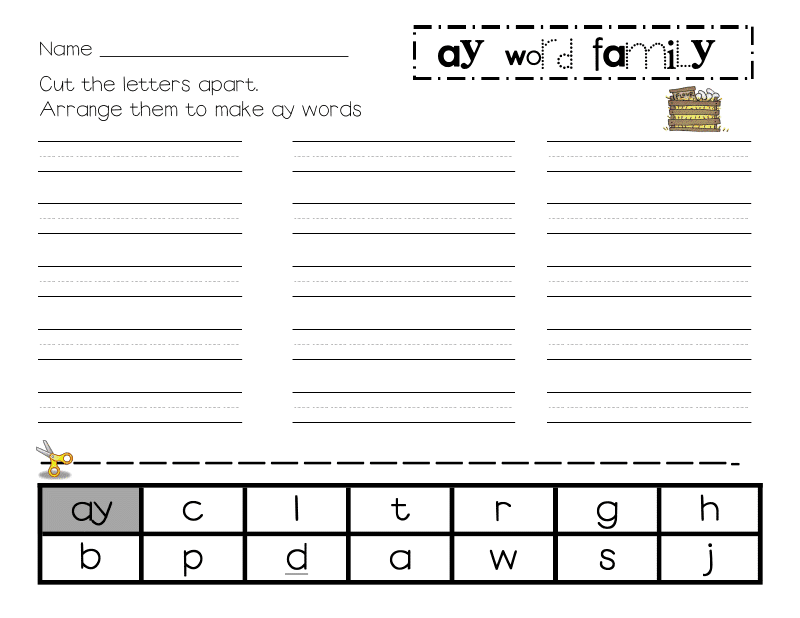 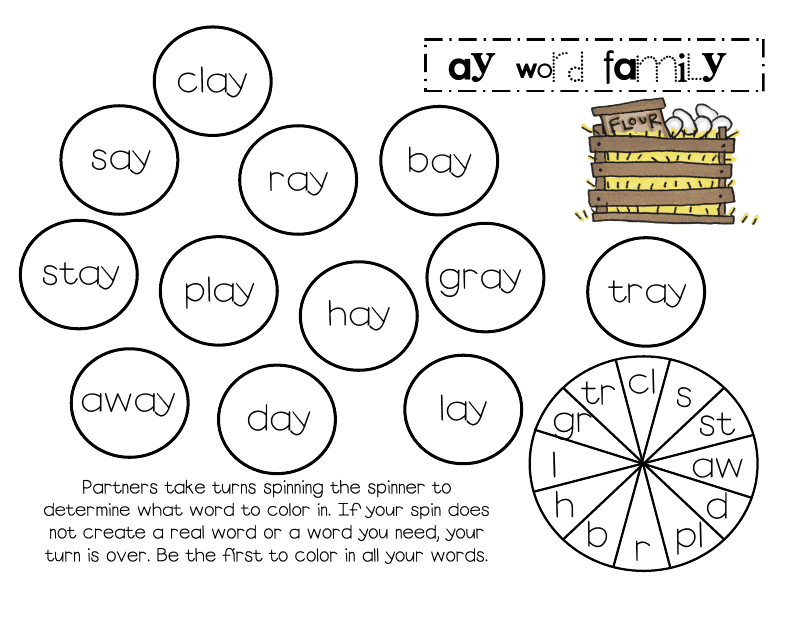 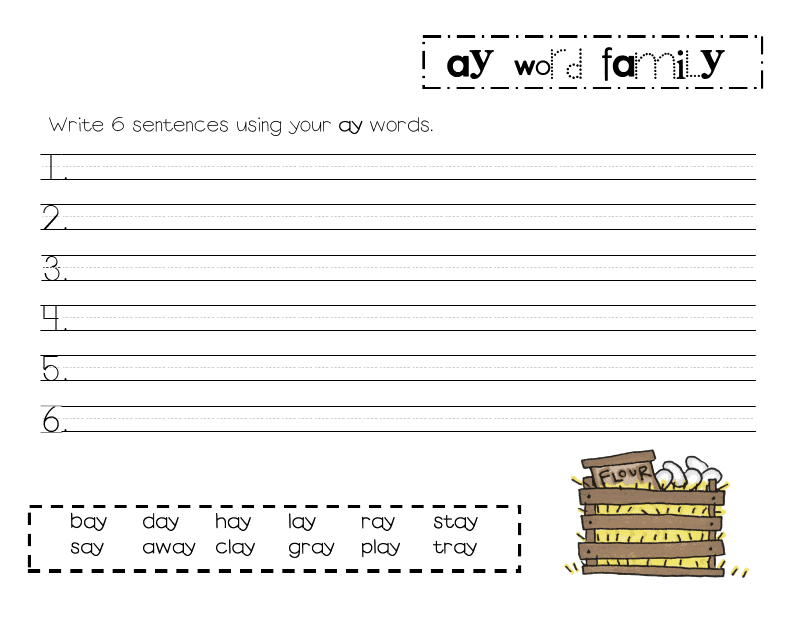 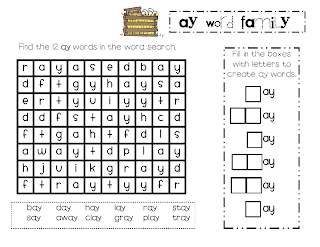 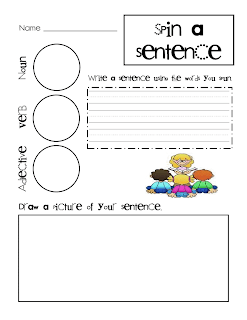 How do you use word families in your classroom? 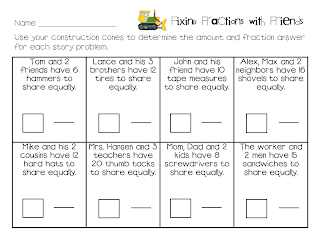 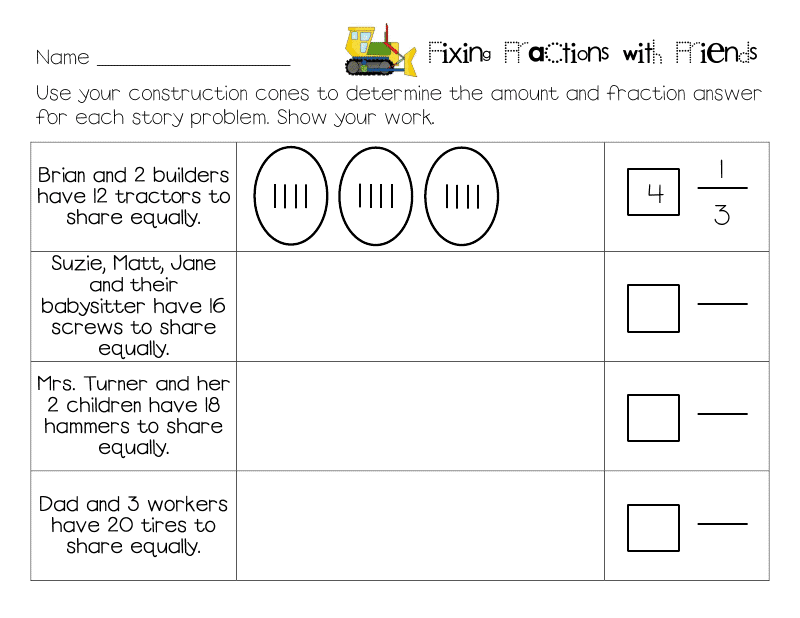 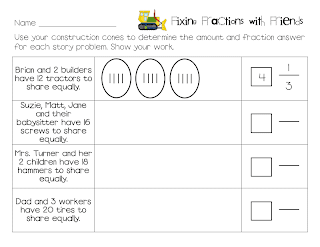 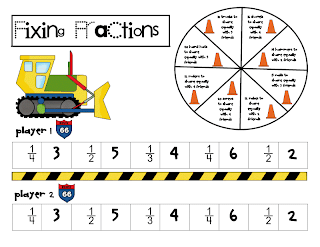 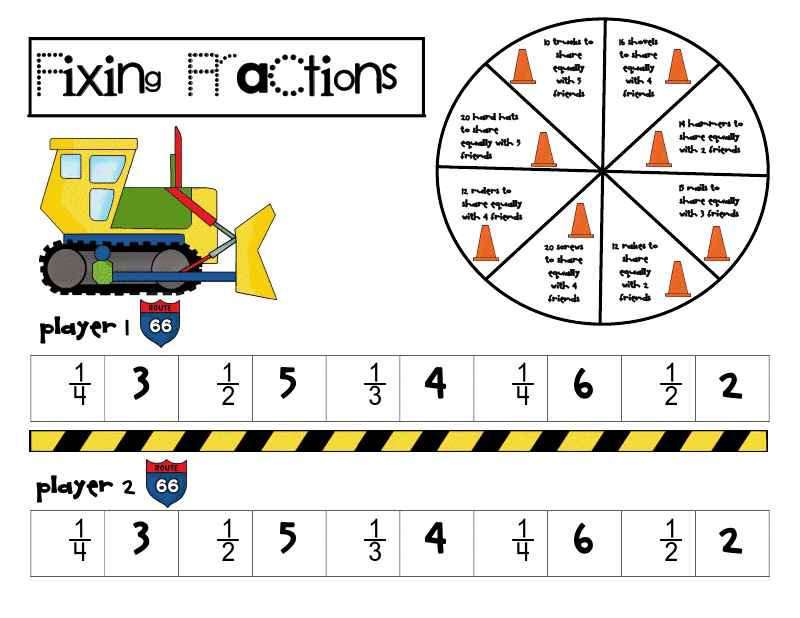 We are actually becoming pros at fractions... however, this is another practice (for the boys :) with a bit of a construction theme). 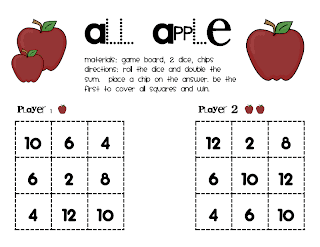 Today we introduced the game and it was Mrs. Evans vs. the class. 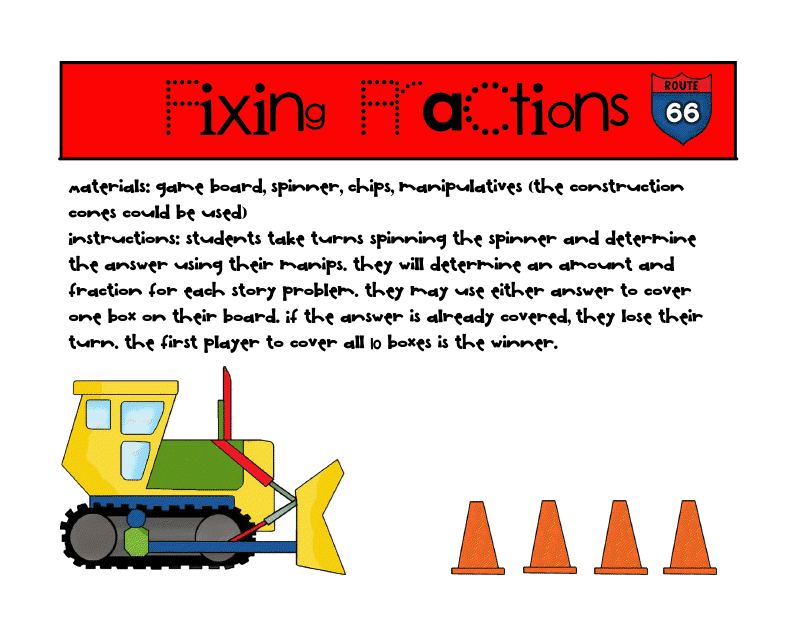 We used one game board under the projector and they used the construction cones to determine their answers. It was a hoot... 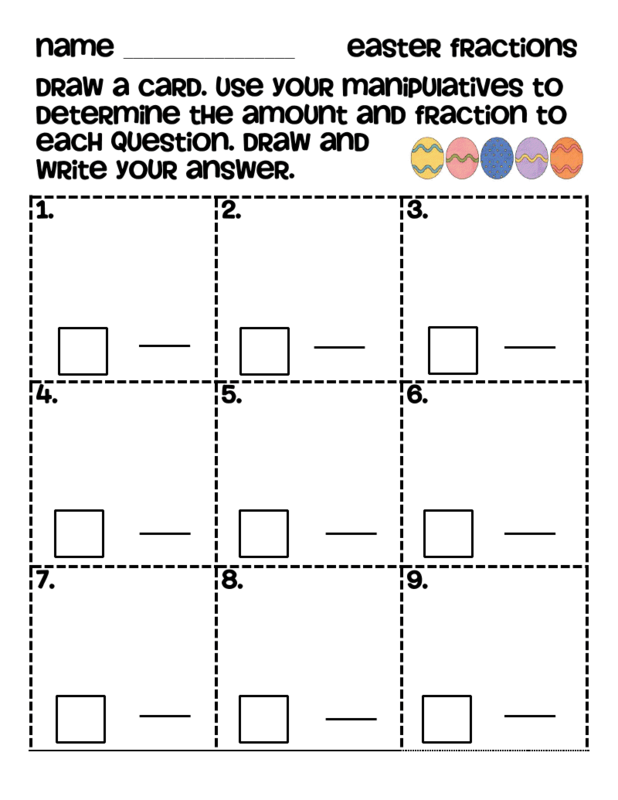 ManY times, I landed on the exact same question... thus, I was not able to progress. 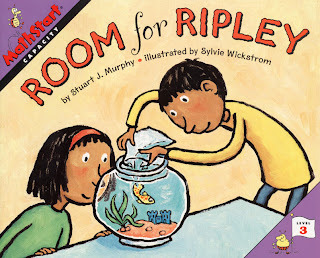 They thought it was real funny... UNTIL payback came for them. 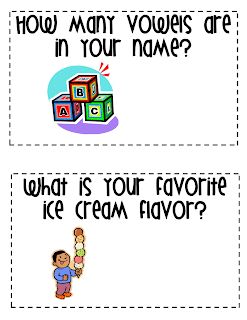 I read the questions aloud and then pulled sticks (kid's names) for the answer...(that way EVERYONE HAD to be on board.) 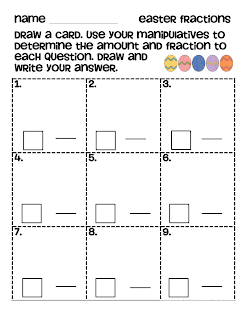 We were both down to 1 answer... we flipped back and forth a couple of times because the right answer was already covered... 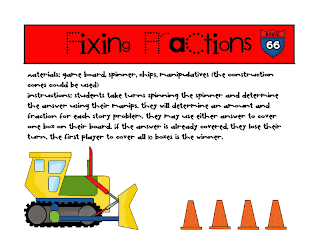 FINALLY, Mrs. Evans landed on the question that I needed and immediately before I even manipulated my blocks (under the projector) they were groaning because they knew it was the answer that I needed to win the game. 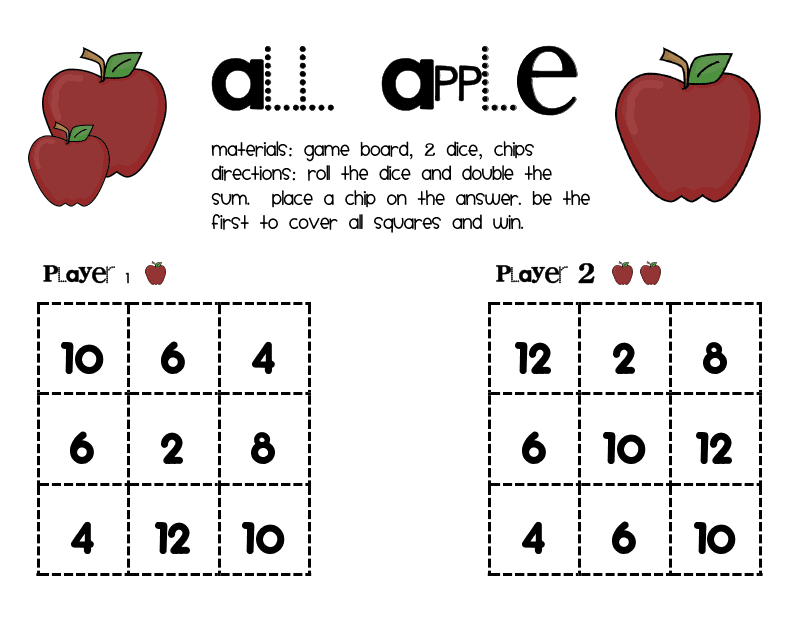 I had to promise them that this game would be added to our math games for fast finishers. 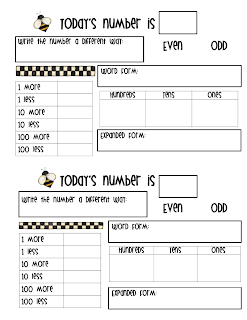 Our second grader need to know if something holds more than or less than a cup. 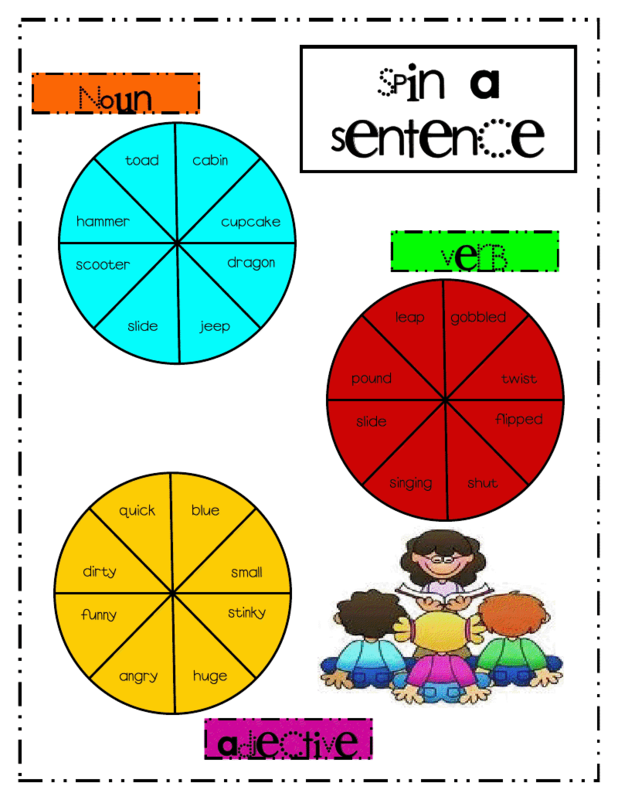 It is pretty basic. 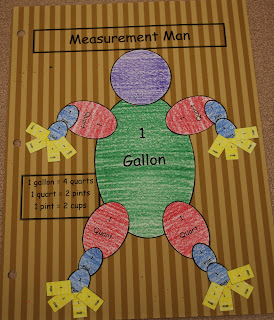 After reading Room For Ripley we expanded the lesson a bit with Measurement Man. 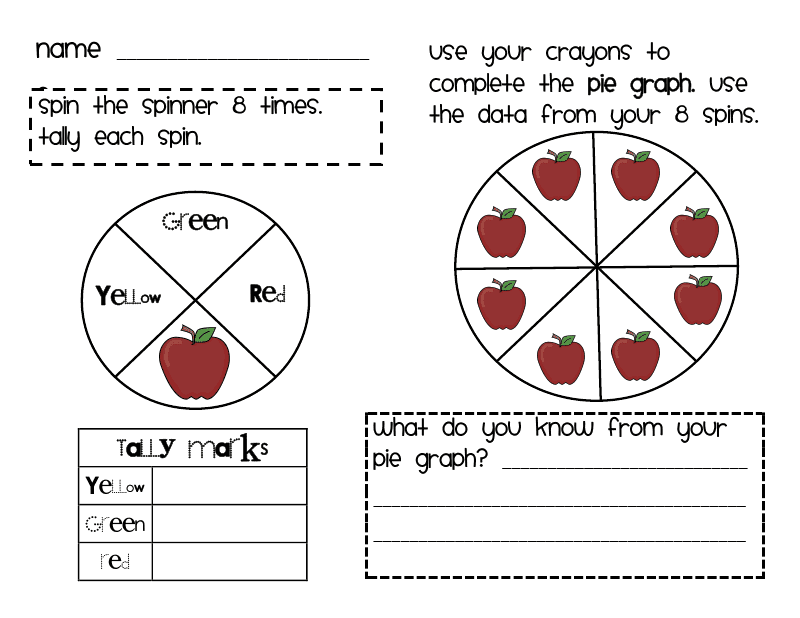 It was so cute... the kids starting quizzing each other with measurements while they were cutting them out. "Karlton... if I only have quarts, but in all it equals a gallon. 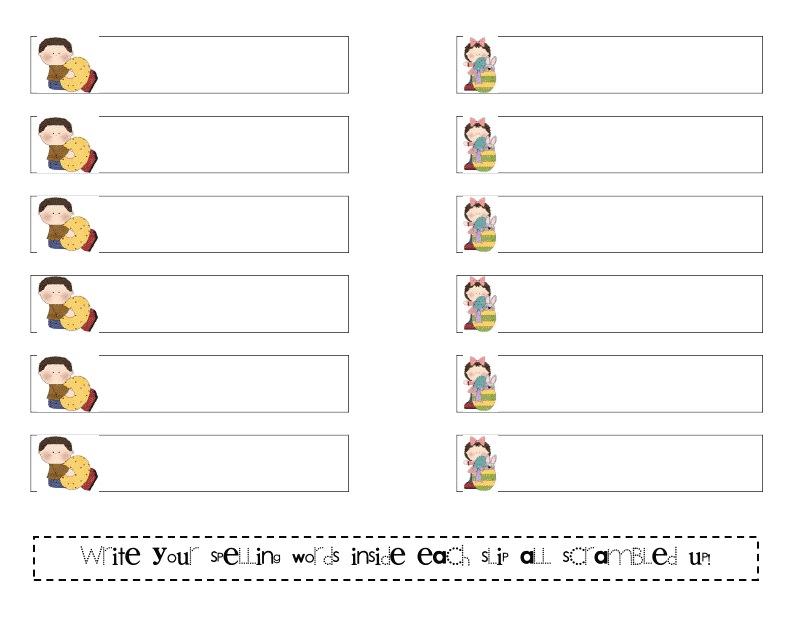 How many quarts do I have?" 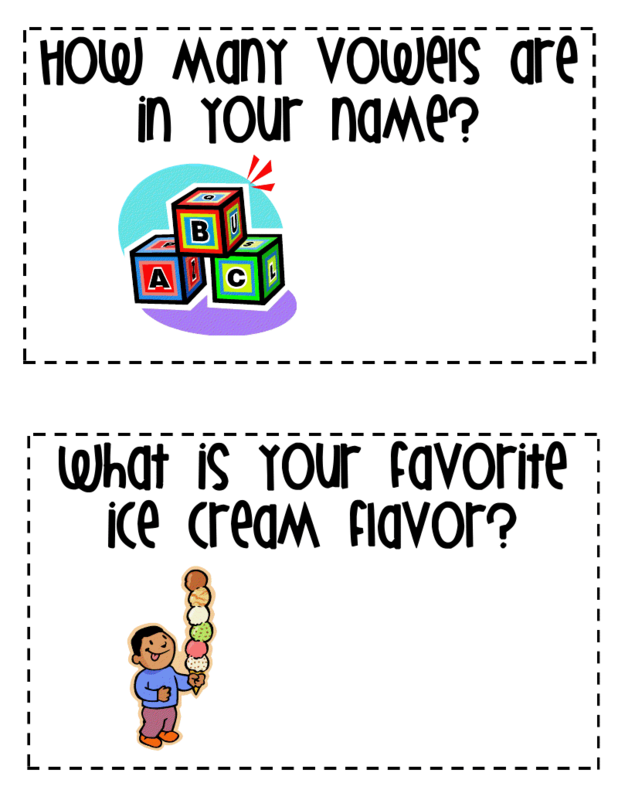 I love these kiddos! 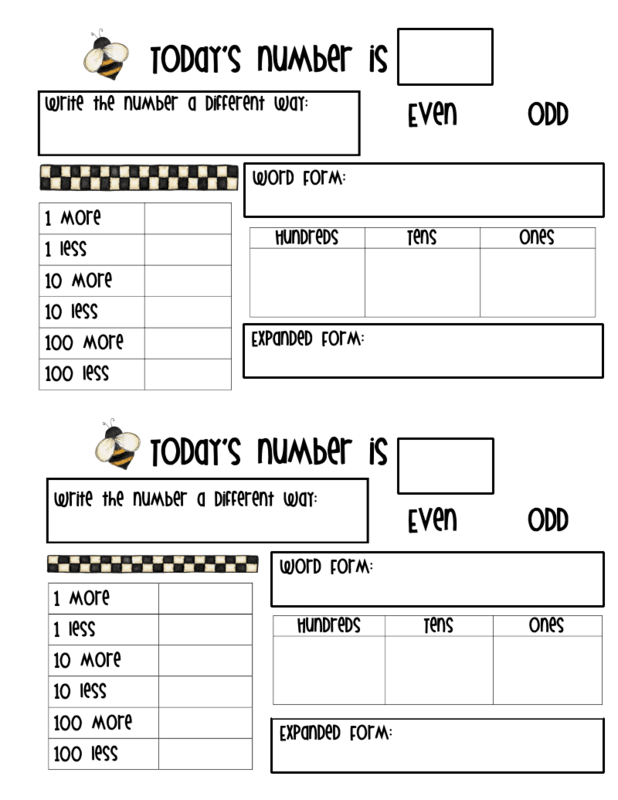 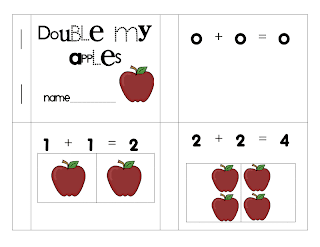 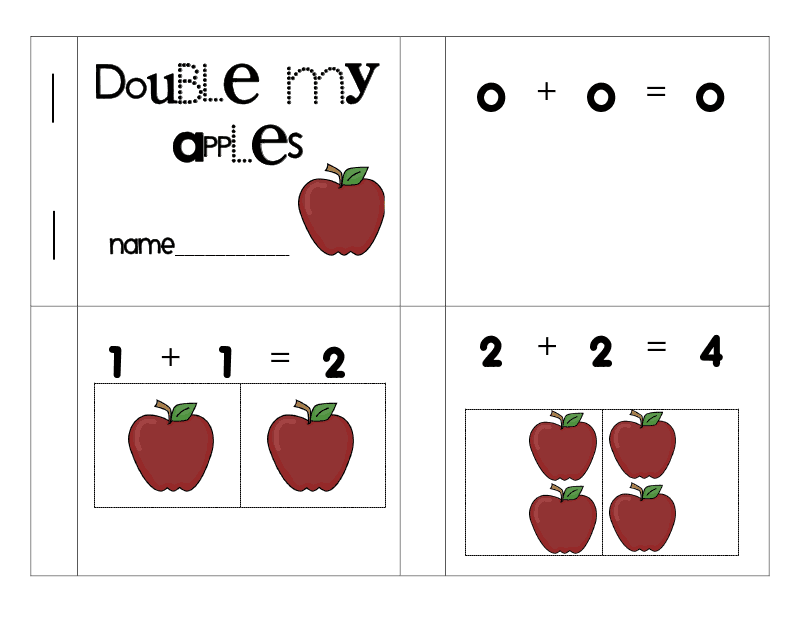 This activity has a little graphing, doubles game and doubles booklet. 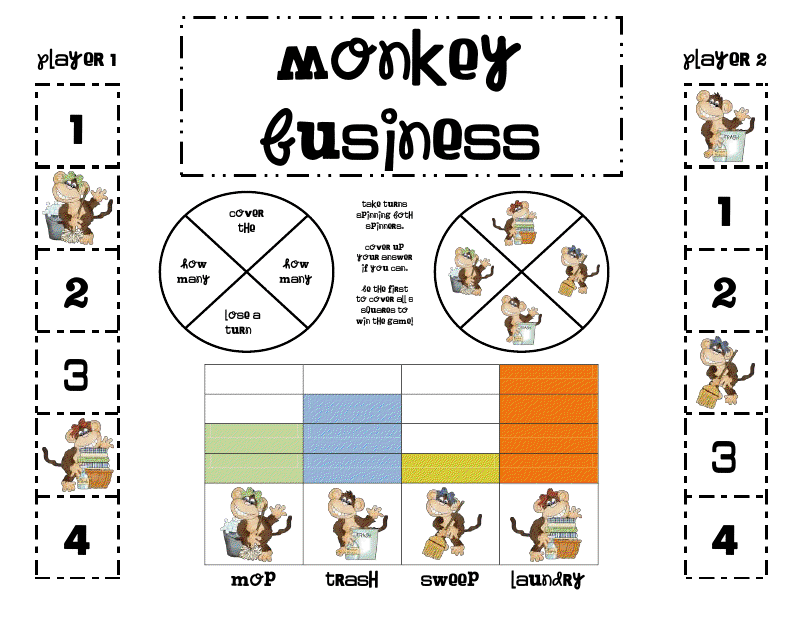 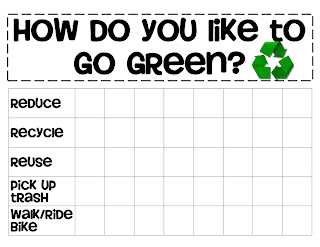 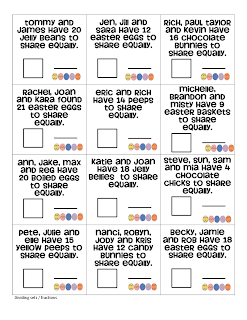 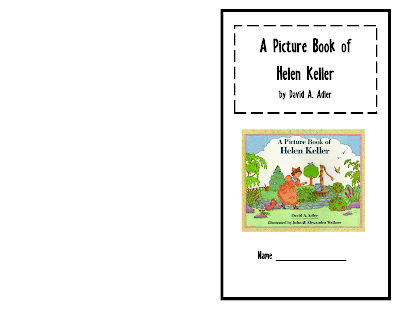 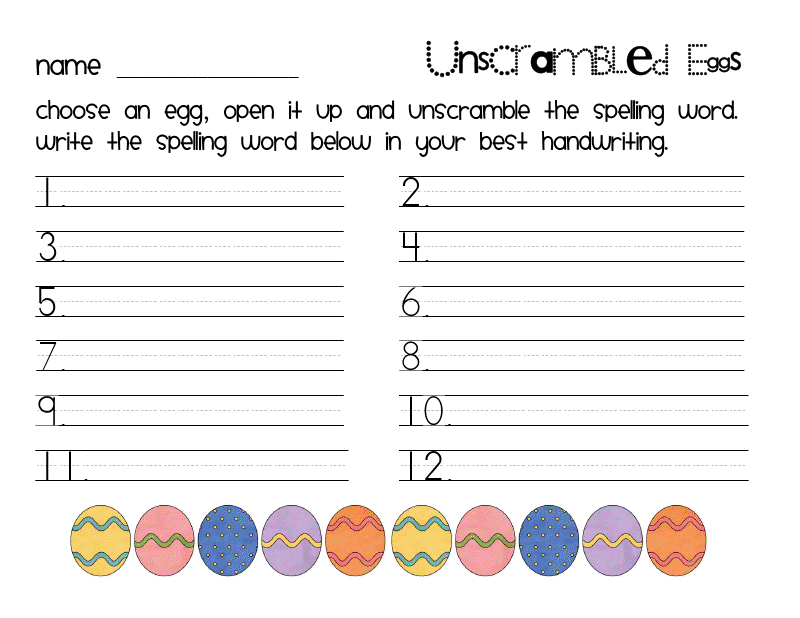 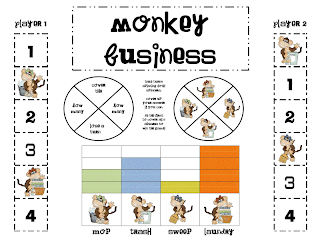 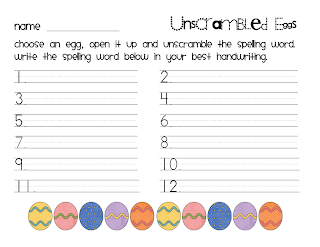 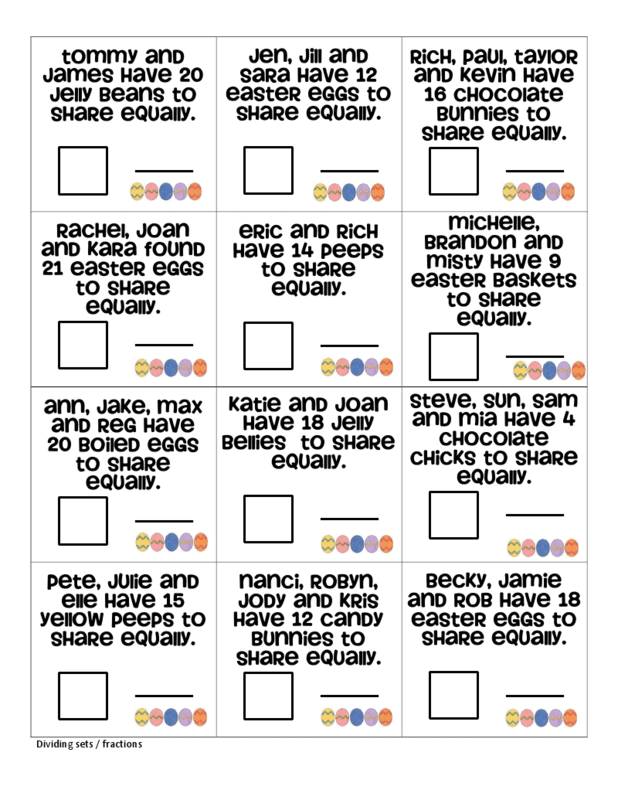 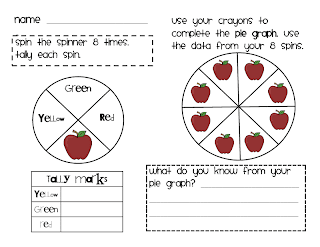 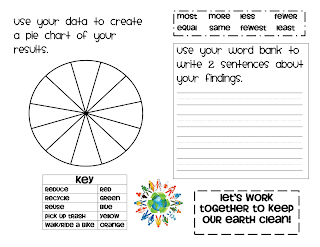 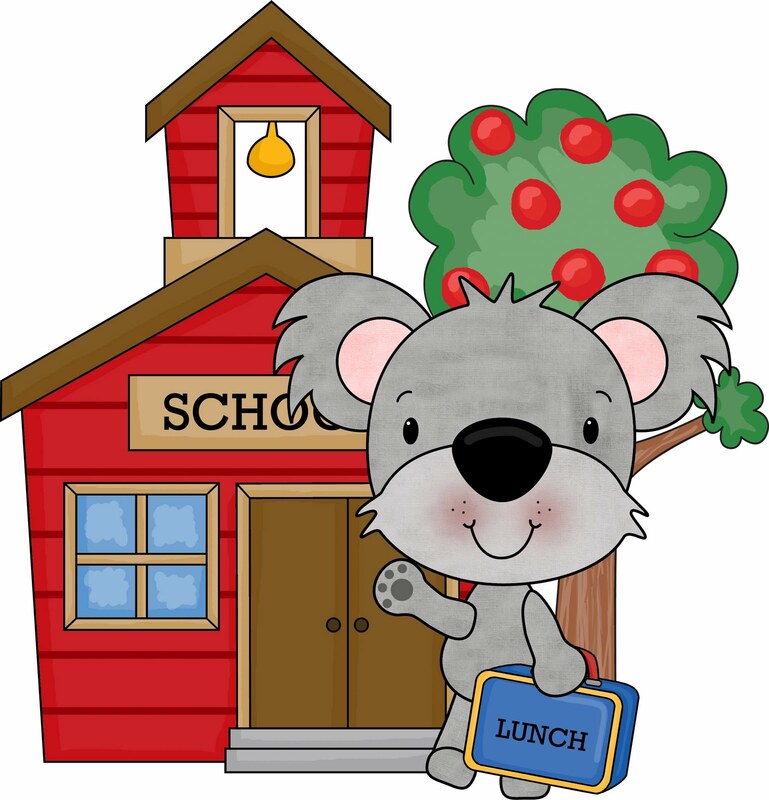 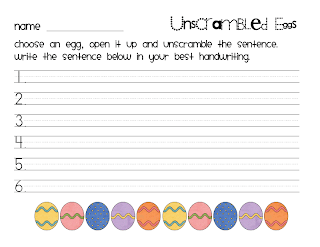 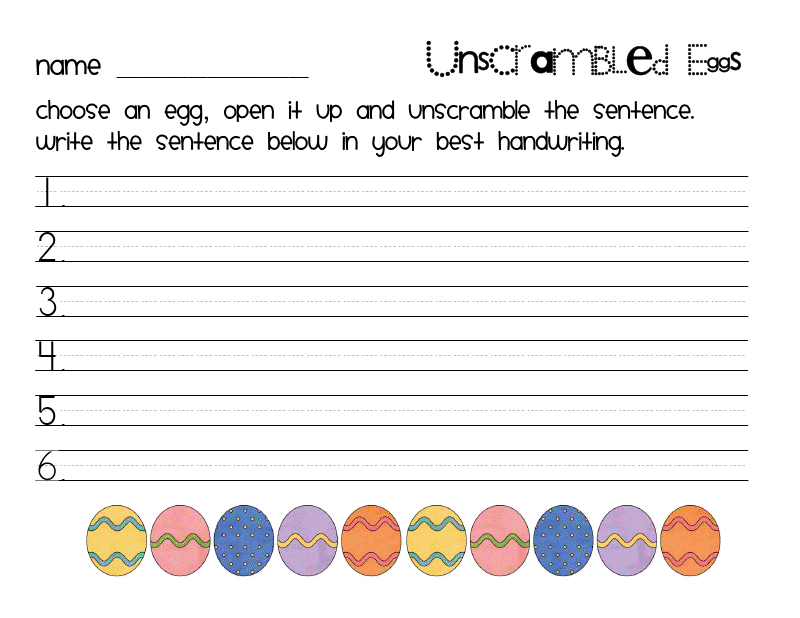 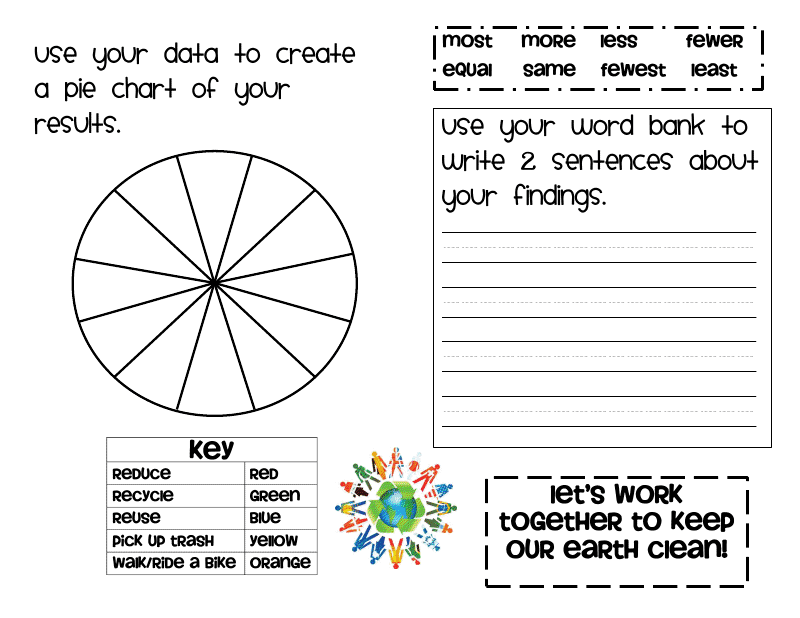 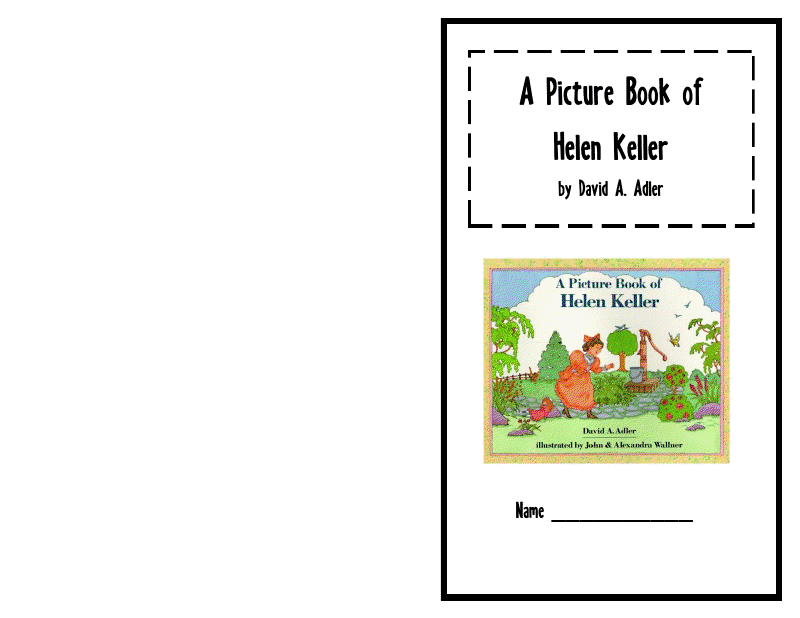 Provide each table with graphing instructions and the needed material and have fun with this activity. 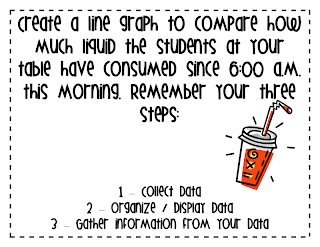 I heard a version of this activity at Core Academy in 2009. 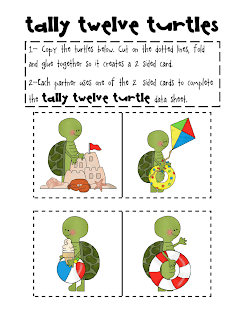 She was a darling presentor with fun ideas... 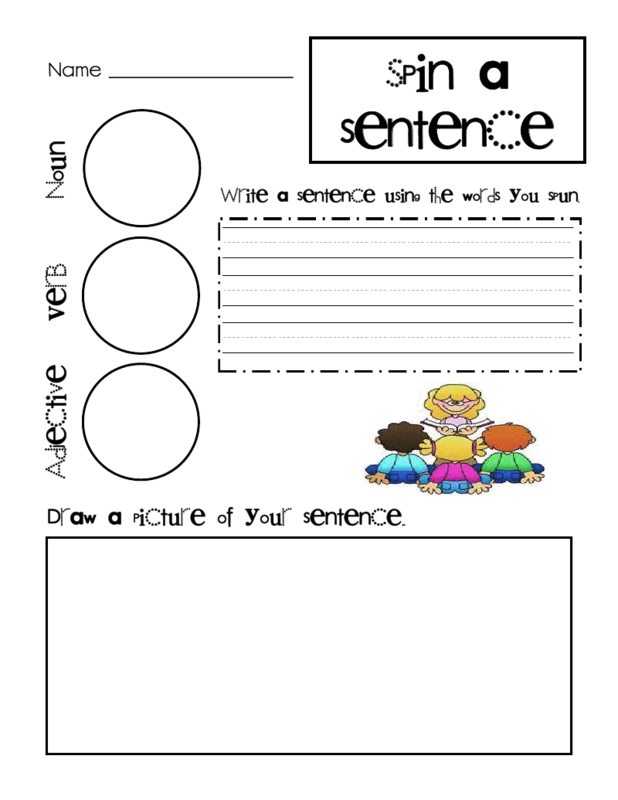 I just took them back to my computer to cute them up and prepare a hard copy for future use. 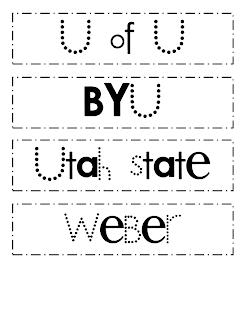 I wish I knew her name to give her credit! 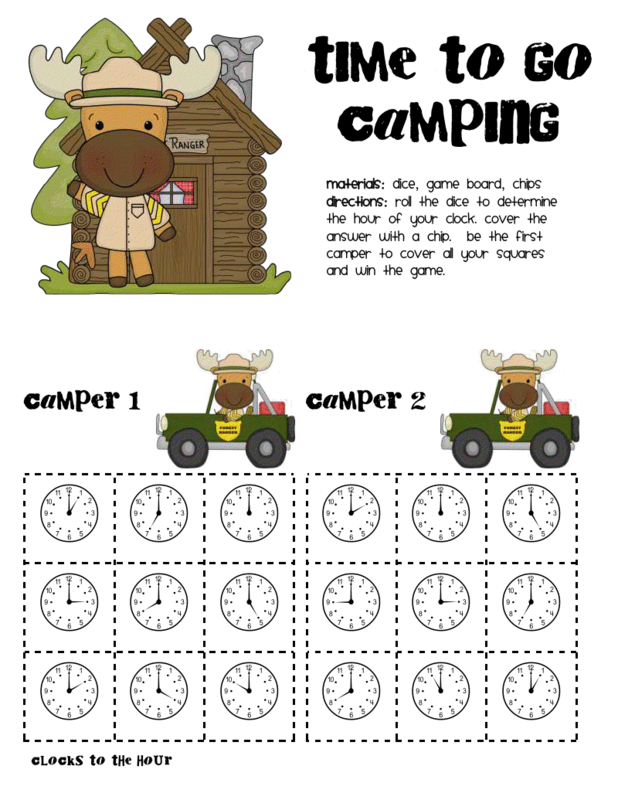 TIME to go Camping refreshes the kiddos with o'clock. 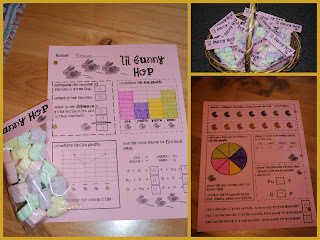 It might not look like spring around home this spring break, however, I'm in the mood for some Easter fun (sunshine and heat...) I'm thing we might need to get out of town!